After the statement of the reduction of NCERT syllabus from 2019-20 session, CBSE students have gained big relief. According to CBSE officials, the primary cuts might be there within the Social Science syllabus (around 15% cut). 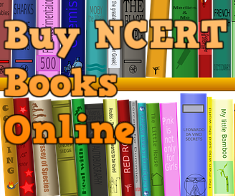 Please buy latest editions (2019) of NCERT books. Even examination question patterns have modified a lot. MCQs and Assertion type questions will be introduced. 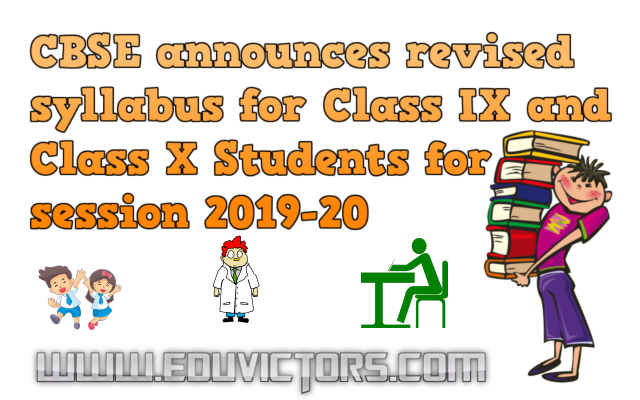 As far as Secondary and Senior Secondary Curriculum 2019-20 is concerned, the changes notified vide Circular Nos. Acad-3/2019 dated 10.01.2019, Acad11/2019 dated 06.03.2019 and Acad-12/2019 dated 08.03.2019 are incorporated in the respective Curriculum documents. 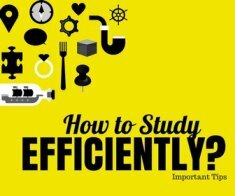 a) *If a student fails in any one of the three compulsory academic subjects (i.e. 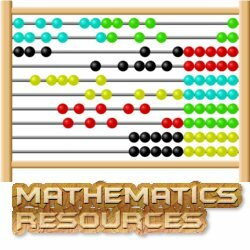 Science, Mathematics and Social Science) and passes in the Skill subject (offered as 6th optional subject), then it will be replaced by the Skill subject and result of Class X Board examination will be computed accordingly. b) Students offering additional sixth skill subject may also offer an additional language III/subject as 7th subject. c) Computer Application (Code 165), Information Technology (Code 402), Artificial Intelligence (Code 417) and Media (Code 415) cannot be taken together. d) For further details, please refer to the CBSE Secondary School Curriculum 2019-2020.